Last summer when the Chickadees were returning to my grove, I was inspired to write this little article about birds. One of my favorites from 2010. Enjoy! 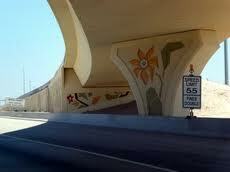 Living in the desert city of Tucson, Arizona for example, I loved the painted freeways. What an unexpected surprise! Instead of a drab cement grey the corridors are painted pleasant colors of purple, peach, yellow, red and green. 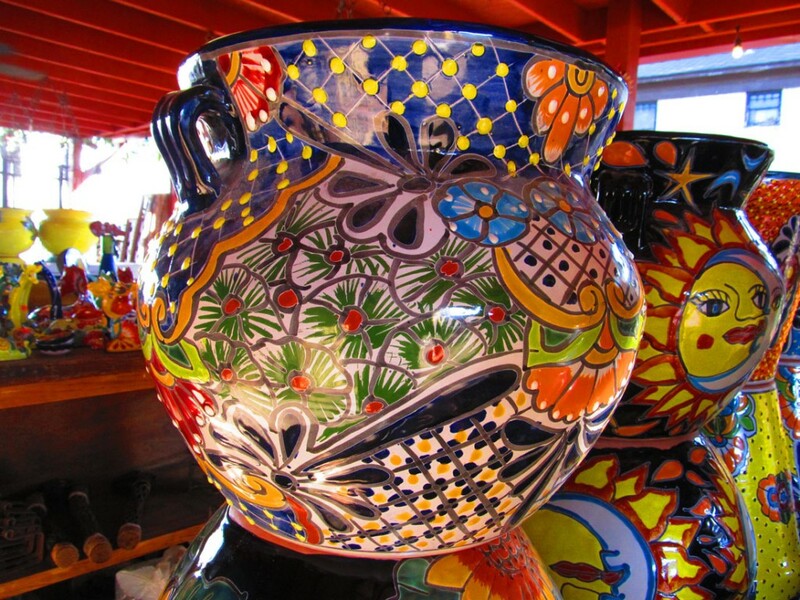 I also noticed a breath of life in the talavera pottery, jewelry, traditional clothing, and home décor. 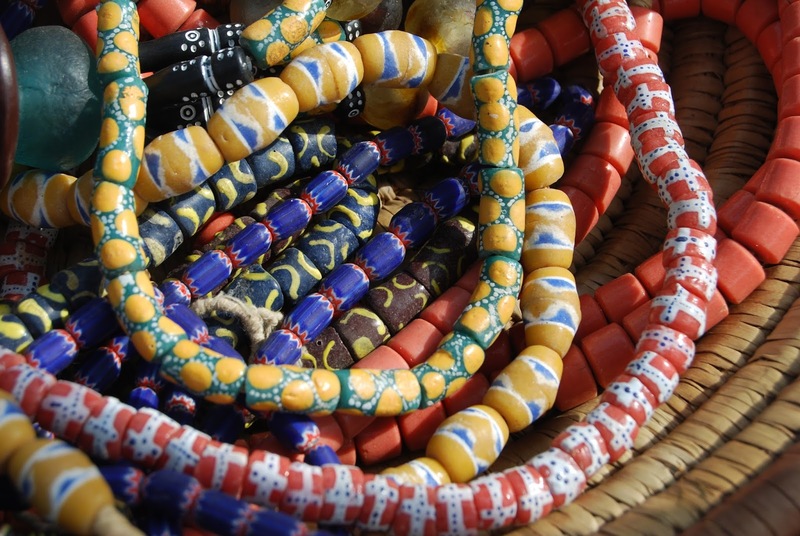 Could cultures that developed in unpredictable climates develop a richer more colorful environment? It seems that way. 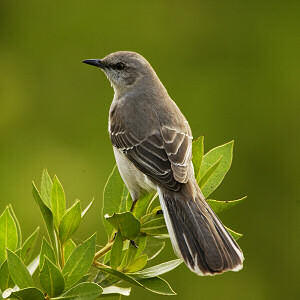 This summer I view the song birds with a new eye and ear. Is that a flock of Chickadees in the tree or a mariachi band? Either way it’s the sound of life!